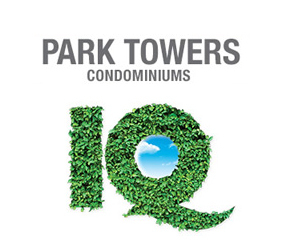 Park Towers Condominiums at IQ is a new condo project by The Remington Group. The site is at the corner of Zorra Street and The Queensway. 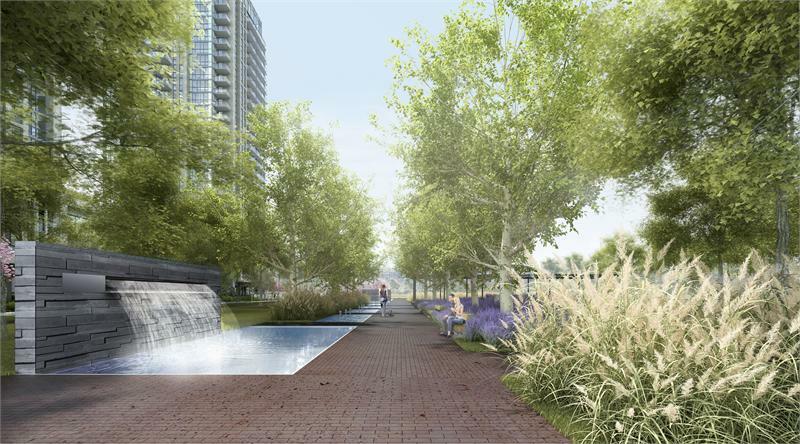 This multi-building development will be the first part of a clever master planned community at Islington and Queensway in Etobicoke that built around a luch green park. 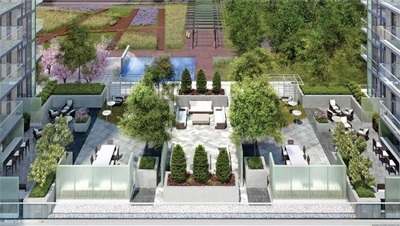 IQ Condos is expected to be a strong project, mostly due to its price and location and its unique steel/glass look. 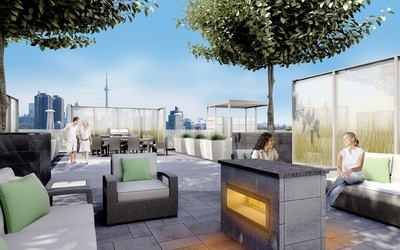 It will give buyers the opportunity to live steps from the TTC, merely step to Kipling Queensway Mall and 15 minutes away from downtown Toronto. 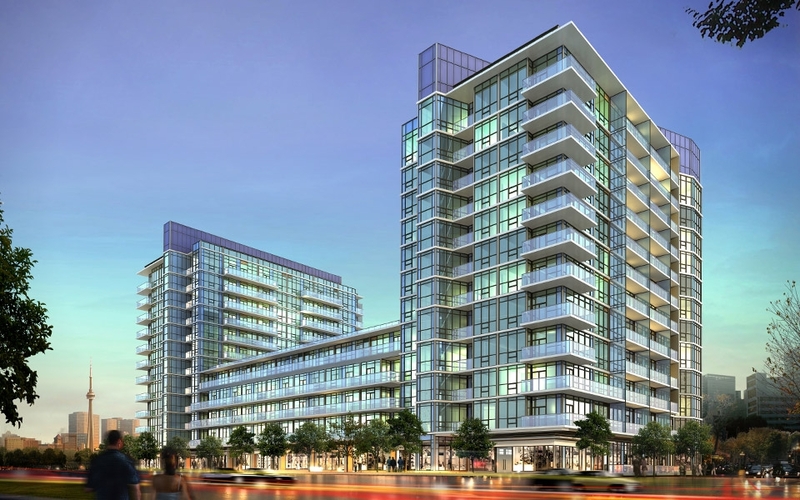 This LEED Registered Condominium features sustainable Geothermal heating and cooling – the first of its type in Toronto, a large indoor swimming pool, and the IQ SKY SPA facility, a 9000 sq. 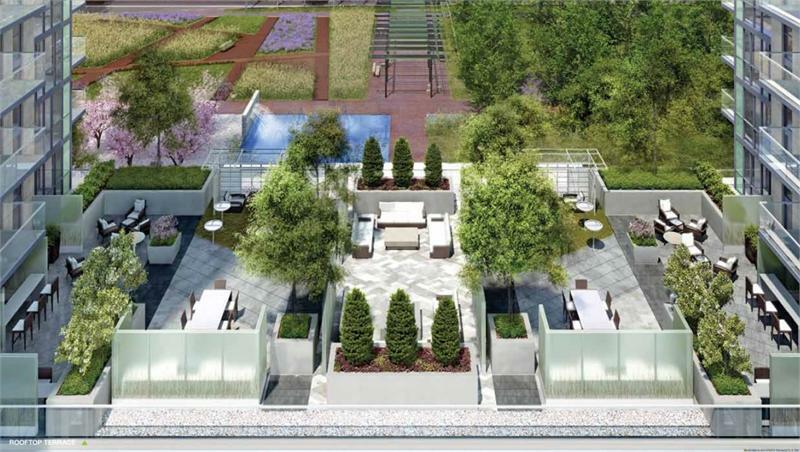 ft. outdoor terrace of intimate gardens, lounge, BBQs and Yoga palettes. Inside, your Luxury-Green Condominium features finishes most developers consider upgrades, from the 9’ ceilings to the granite countertops, to the appliances. And, they’re environmentally sustainable.